This class is just for the chocolate lovers! 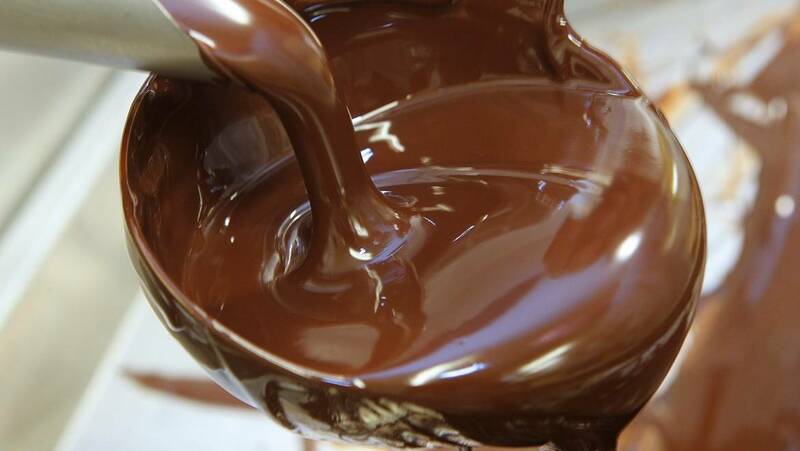 Learn basic chocolate techniques and how to make it taste better and even be healthier for you! Meet Ranger Garrison in the Rec. room at Fall Creek Falls State Park and learn all about CHOCOLATE! This will be so much fun with friends and family. You will be given your own candy mold to make your sweetheart a special Valentine’s Day gift. You can register online at: http://www.reserve.tnstateparks.com. Come on out for a sweet time with family and friends. Hope to see ya there!